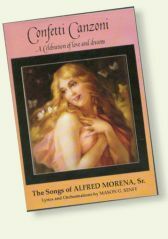 Musical Treasures from Alfred Morena, Sr.
Now available for the first time to the public. 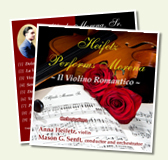 Listen to some of the sample music and you'll want to order all of the complete collection. Credit card purchases can be made securely through PayPal by using the "Add to Cart" buttons. 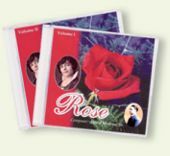 To order by mail with a check, click here for Order Form. Postage for any returns to be paid by the buyer. 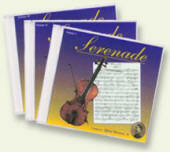 Postage and replacement of defective discs to paid by the seller provided the defect occurred during manufacture. Postage and replacement of defective discs to paid by the seller provided the defect occurred during manufacture. Six Selections Available for Listening Now! 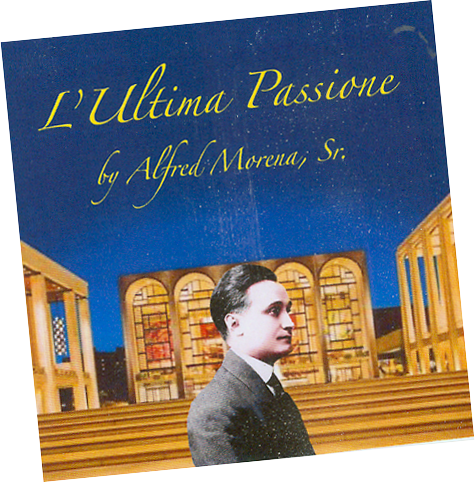 Alfred Morena, Sr. was born April 5, 1893 in the town of Marsiconuovo in the province of Potenza, Italy and died in 1929 in Philadelphia., Pennsylvania. 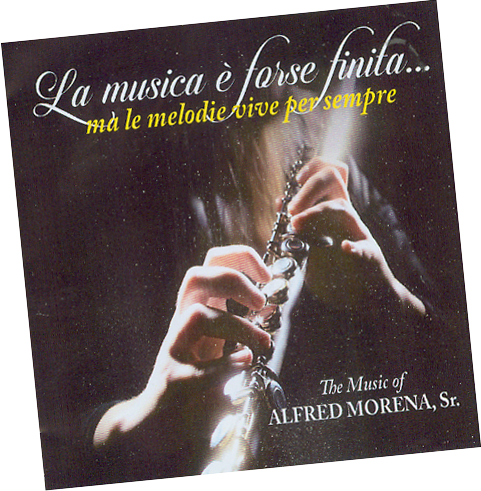 Mr. Morena was a musician, composer and music teacher. On the week of his death, he had been contracted to play his compositions on a Philadelphia radio station. 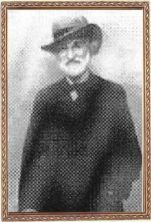 The father of the composer, Giuseppe Morena, was born in Italy in 1840 and died in Philadelphia in 1941. 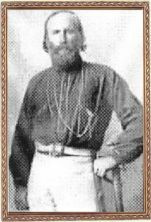 He served in the army during the unification of Italy in the late eighteen hundreds and was a friend of the movements principle leader, Giuseppe Garibaldi. 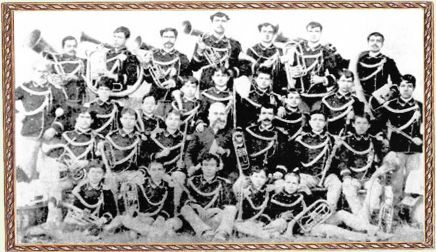 He often provided the music during Giuseppe Garibaldi's public engagements. 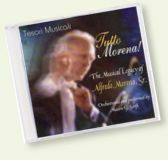 He received his music instruction from the celebrated composer Giuseppe Verdi and later formed a military band which toured Europe, South America and the United States in the 1880's. 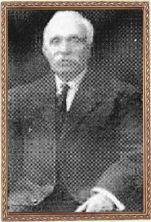 He immigrated with his family to Philadelphia in 1905. 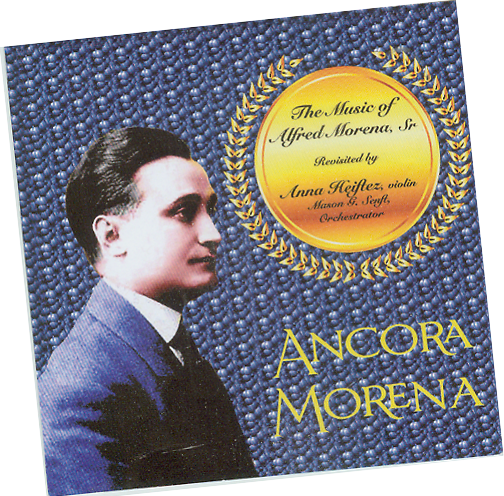 Giuseppe Morena was a musician, composer and renowned teacher and remained active well into his nineties.